Russia’s Gazprom increased its share of the European gas market to a record 34 percent last year. This means Russia will remain the biggest supplier of gas to Europe through 2035, according to Royal Dutch Shell and BP. "Last year we delivered 179.3 billion cubic meters of gas to Europe. This is 12.5 percent more than in 2015. 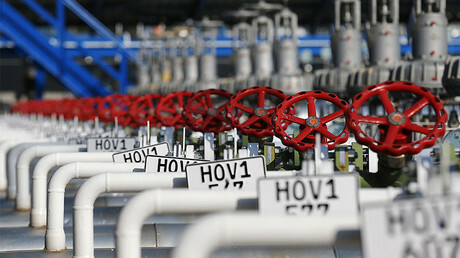 Our market share of the European market has increased to 34 percent," said Gazprom Deputy Chairman Aleksandr Medvedev. 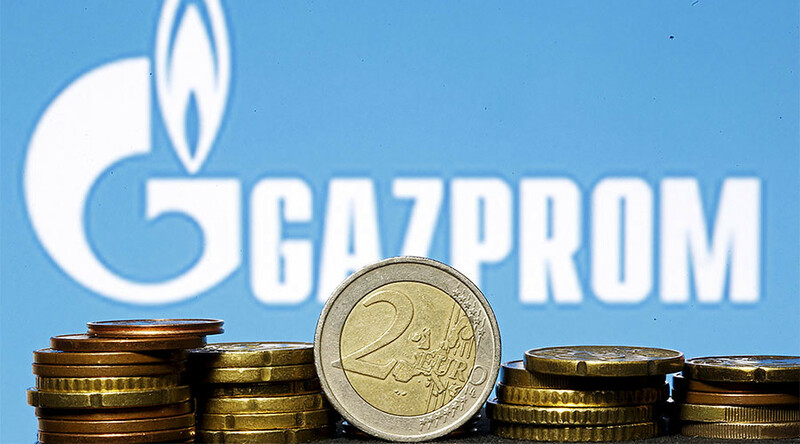 "Europe has always been and continues to be a priority market for Gazprom," Medvedev added. Last week, Royal Dutch Shell confirmed Russia will continue to be top European gas supplier at least through 2035, echoing comments by BP in January. While LNG supplies led by Qatar were stagnant last year, a surge in US shale crude production did not materialize due to a lack of firm contracts and higher prices, Bloomberg reports. “Russia will certainly remain Europe’s largest gas supplier for at least two more decades,” said Vladimir Drebentsov, chief economist for Russia and CIS at BP in Moscow, as quoted by the media. Gazprom will not lose its position even if increasing demand in Europe is filled with LNG supplies, he added. In 2016, besides Gazprom’s 34 percent, Europe imported 24 percent from Norway, 13 percent came in LNG supplies, and 11 percent was imported from Algeria. — RT (@RT_com) 7 января 2017 г. According to Gazprom’s Medvedev, this year the company plans to sell gas at $180 to $190 per thousand of cubic meters, up from last year’s $167. The rise in prices is linked to surging oil prices, explains Aleksey Grivach, deputy CEO at Russia's National Energy Security Fund. “Gas prices are tied to oil prices. But not on day to day basis, but in accordance with an average crude price for the previous six to nine months. This makes gas prices more predictable and less volatile,” he said.